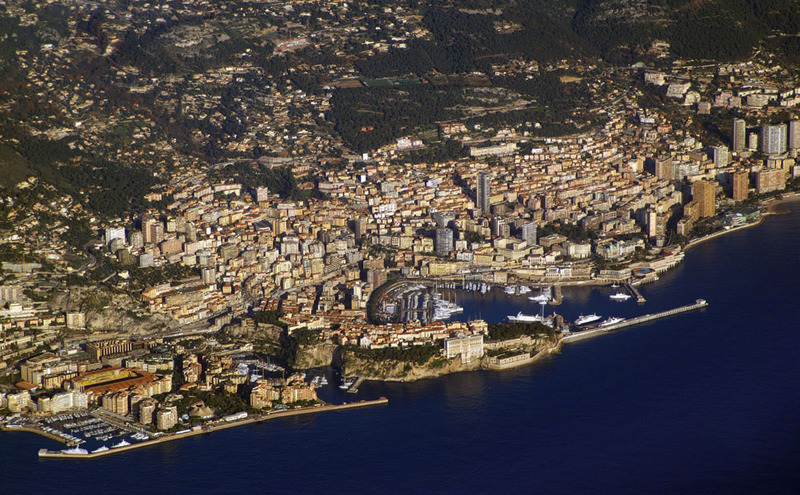 Located on the opulent French Riviera is the small Principality of Monaco. As of April 2017, this 2km squared gem is the most densely populated country in the world, with 18,791.5 people per square km. It also has the world’s highest concentration of the ultra-wealthy, attracted by its proximity to UK and Europe and its accommodating business environment. Since the 19th century the country has flourished and 2016 was another great year for Monaco’s economy, with predictions of an equally prosperous 2017. It boasts a tax-efficient fiscal structure with zero income taxes and it is also perceived as a very safe environment for natives and tourists alike, having a high police presence. 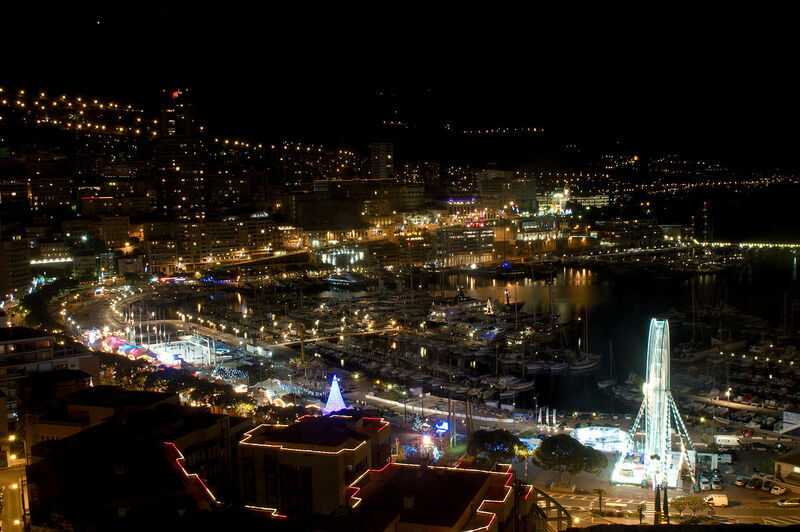 Monaco enjoys an outstanding health care system that was ranked 13th globally by the World Health Organization in 2000. 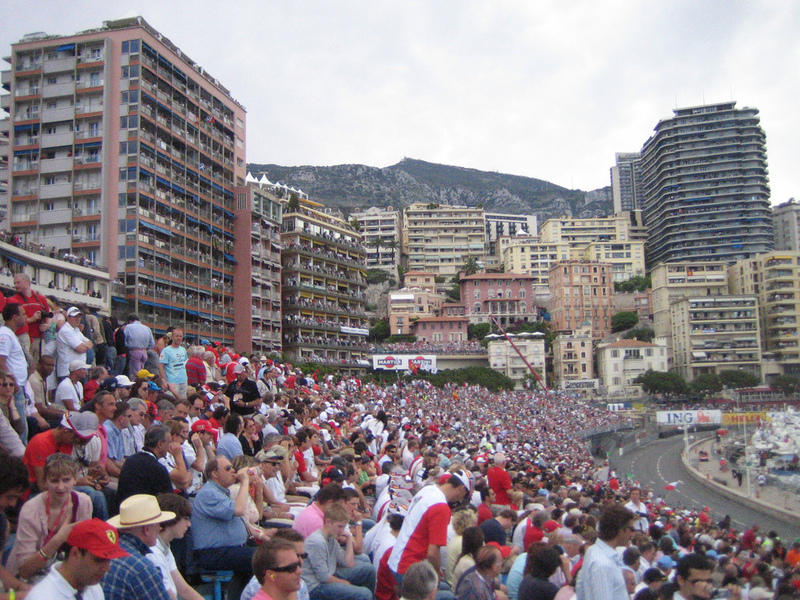 The thriving Principality of Monaco is home to many high profile sporting events including the 2017 Backgammon World Championships, the Formula One Monaco Grand Prix, the PokerStars Championships and the Monte Carlo Tennis Tournament. 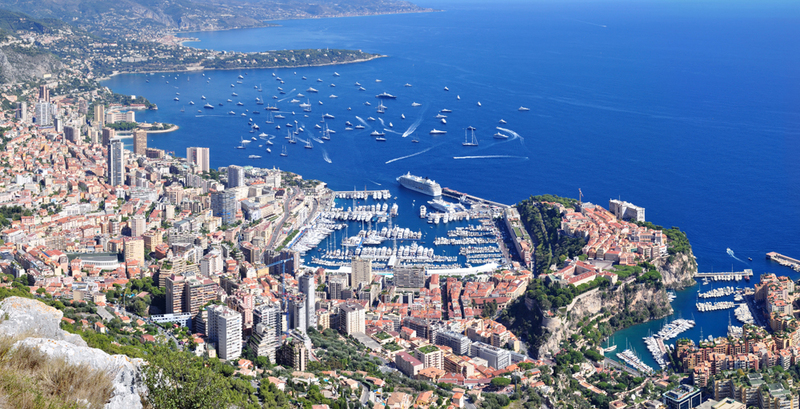 Monaco is not only known for its booming economy. It also enjoys both low birth and death rates, which are indicative of long life expectancy, a high level of education and good health care. The Population Division of the Department of Economic and Social Affairs of the United Nations records the average life expectancy of the global population as 71 years, putting Monaco far beyond this milestone at 89.7 years. Monaco’s state-funded healthcare system helps increase life expectancy by providing top-class health services to its citizens. The high net worth residents are also more than able to pay for medical expenses and preventative care. Not only are its citizens living longer but they are doing so in one of the most environmentally sensitive countries in Europe. 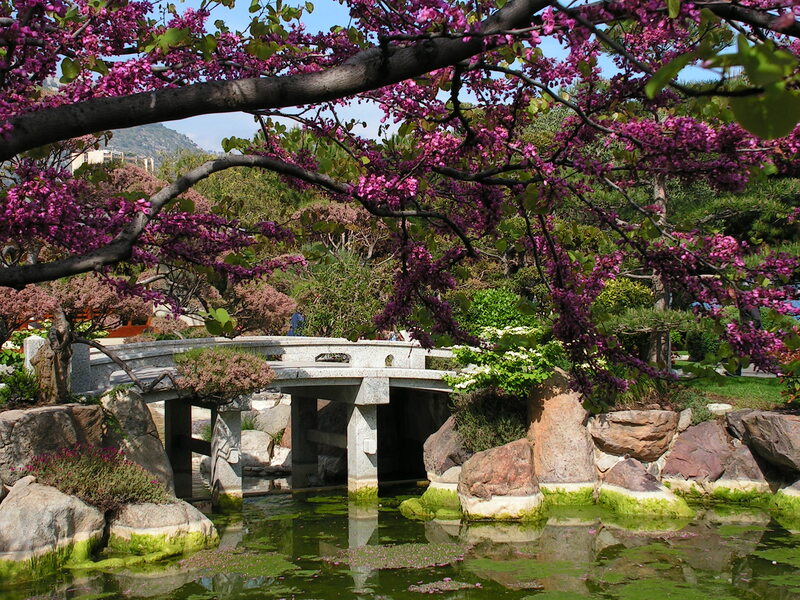 As a result of civic decisions over several decades, green spaces in Monaco have gradually increased. The infrastructure is gradually changing to utilize power from renewable energy sources. As one of many schemes to reduce greenhouse gas emissions, the cost of a bus ticket has been 1 euro, leading to a 20 percent increase in bus passengers since January 2007. Furthermore, there is an electric boat to cross the Harbour, reforestation is a policy, electrically assisted bicycles are available free of charge and there is a permanent cycle path between the port and Larvotto. 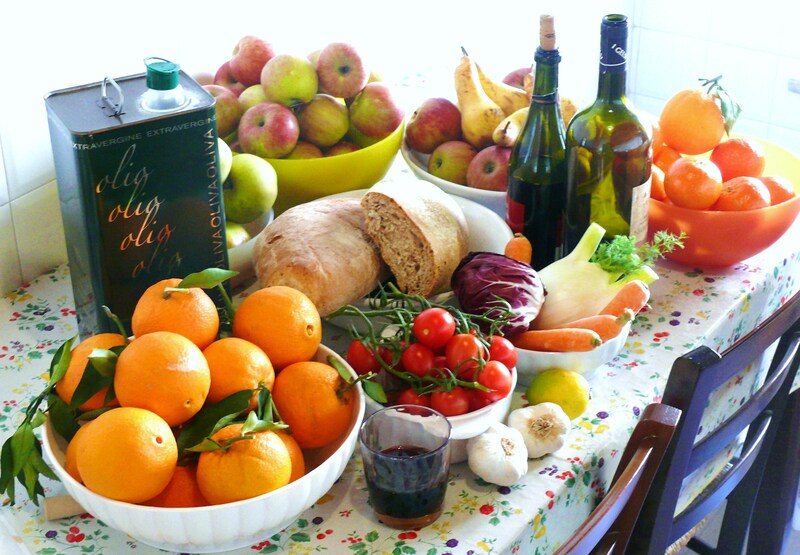 With influences from both French and Italian cuisine, the Mediterranean diet of Monaco is also contributing to the country being regarded as one of the healthiest in the world. With a low-fat diet that contains 8% or less of saturated fats, it is based on consuming lots of seafood, vegetables and fresh fruits for dessert. A glass of red wine accompanies a meal 3-4 times a week and red meat is eaten only a few times a month. Interestingly, exercise and social activities, including eating in groups and lingering over meals to aid digestion, are important elements of the Monaco diet. For those looking for something a little different, there are a number of popular Vegan Restaurants. Ask a Monégasque local for a vegetarian recommendation, and no matter where you choose every meal is as aesthetically appealing as it is delicious. 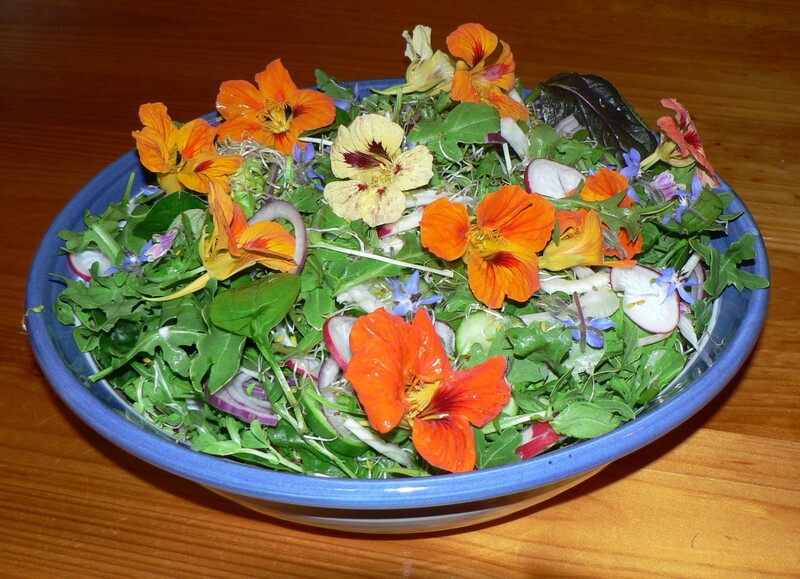 In looking for a more unusual gastronomic encounter, experience a meal decorated with edible flowers. It is not unusual to find some flower-tasting event to sample this tasty treat that is infused with healthy benefits: the pollen is a rich source of protein, the nectar contains a range of amino acids and the petals contain vitamins, minerals, and antioxidants. Undoubtedly, Monaco is a must-go destination for any health enthusiast who wants to experience the epitome of healthy living. Monaco has consistently ranked as the number one healthiest country in the world – and it is abundantly clear why this is so. This entry was posted in Sponsored Post on April 25, 2017 by Amélie.